Watch full Naruto Shippuden Season 20 Episode 83 English Subbed full HD online. Naruto Shippuden Episode 496 English Subbed online for free in HD. The super-secret mission to find Naruto and Hinata a wedding gift proves to be difficult for Shikamaru. Choji has found the perfect gift, which adds to Shikamaru’s panic. 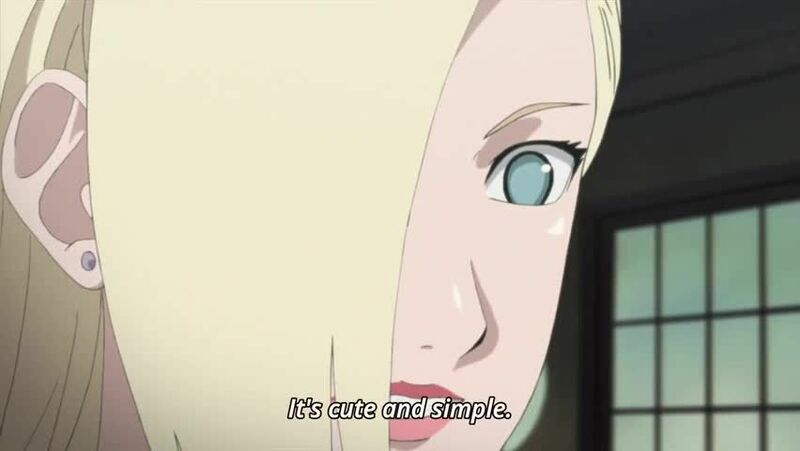 But then Choji mentions something in passing and Shikamaru gets an idea. All he needs now is to enlist Temari’s help!